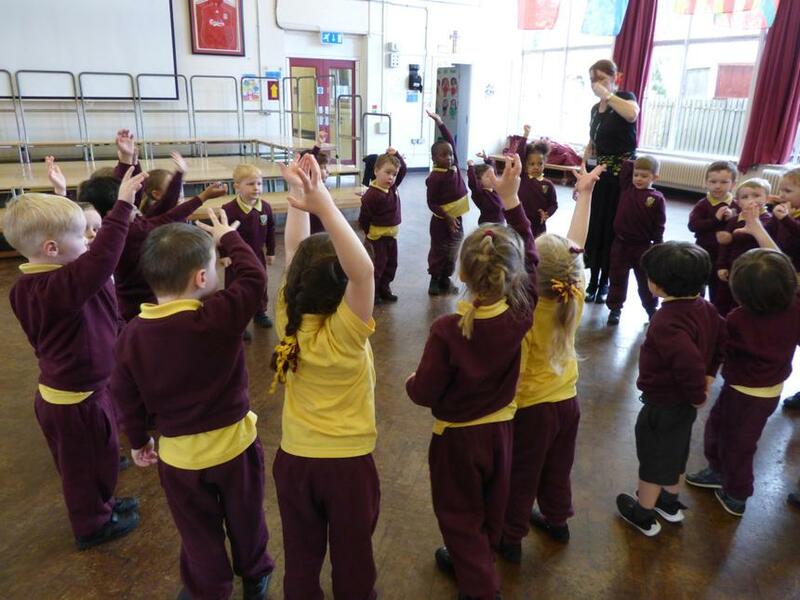 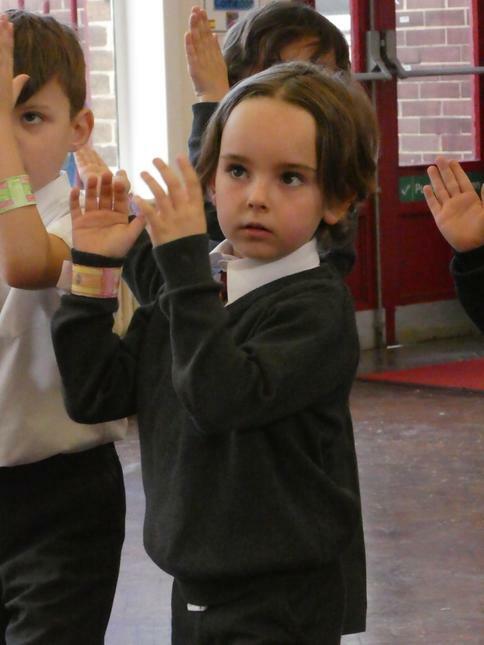 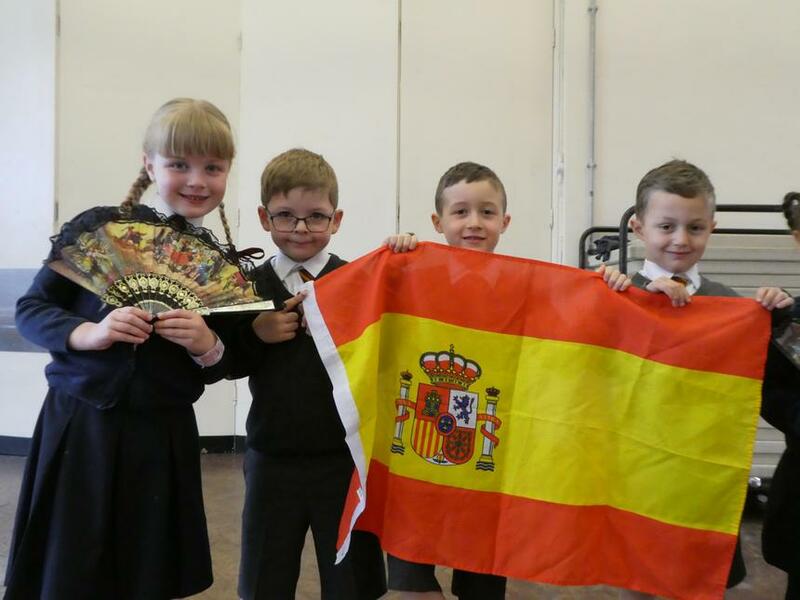 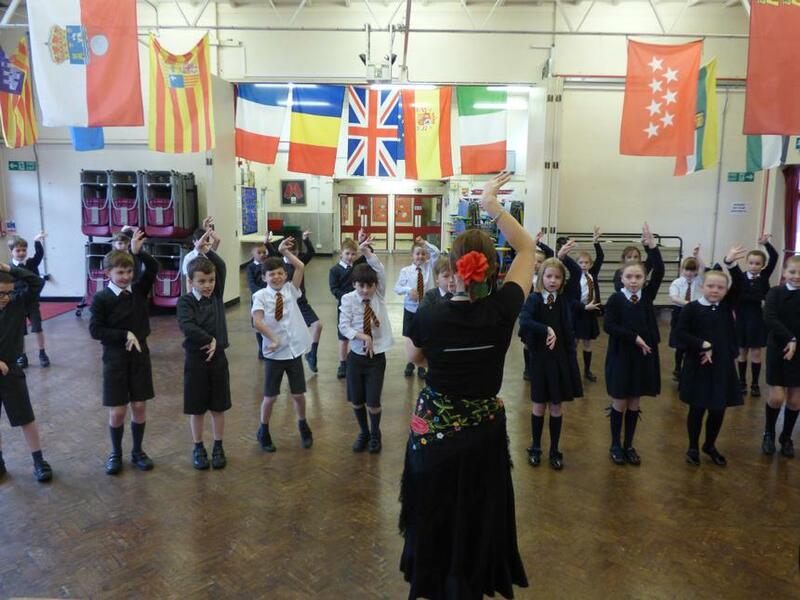 Our second day of Hispanic week has included flamenco workshops in which Nursery, Year 1, 4 and 6 children learnt some steps, hand techniques and 'flamenco feet' to perform a 'mini' flamenco routine. 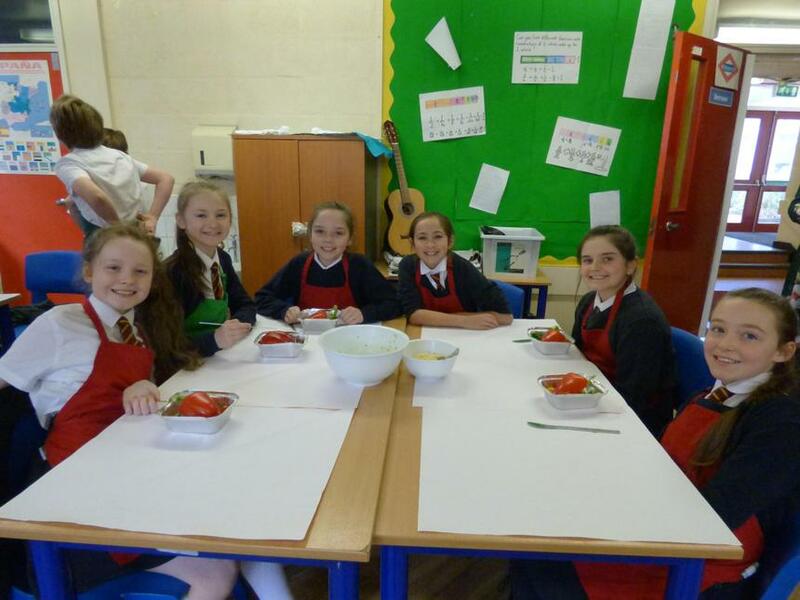 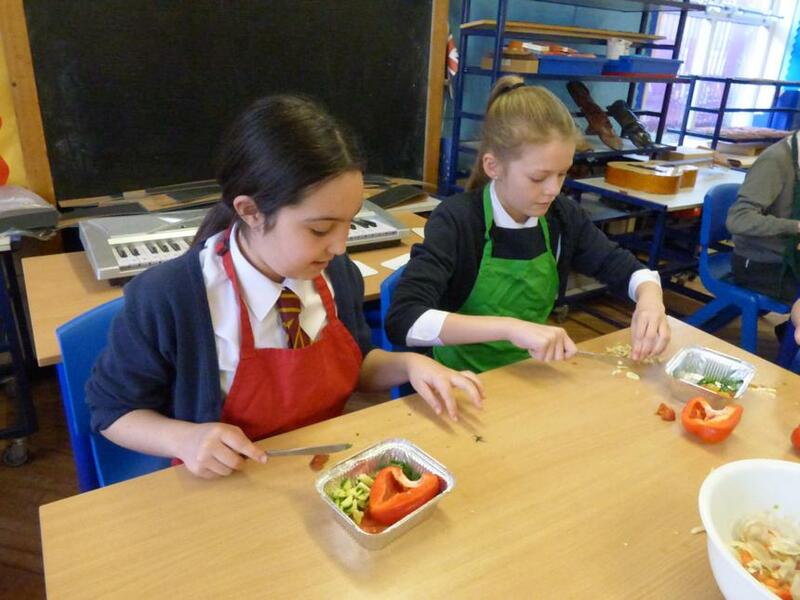 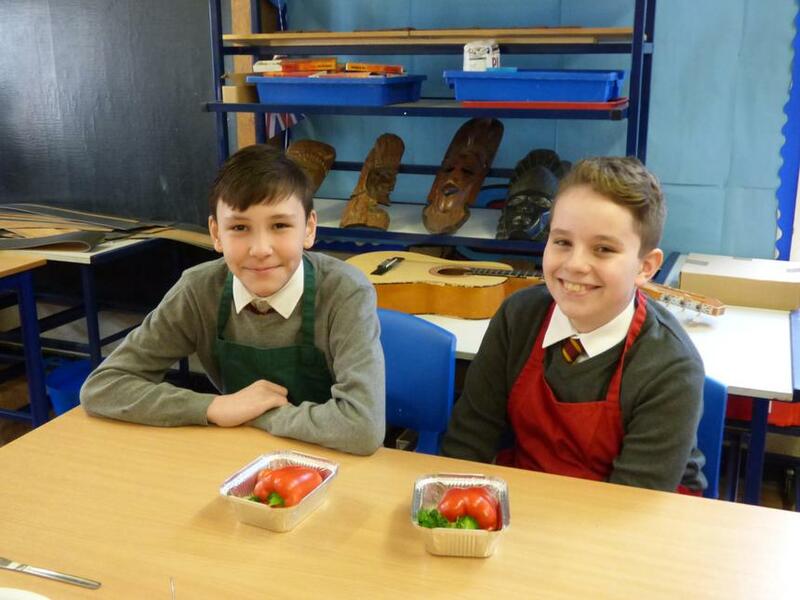 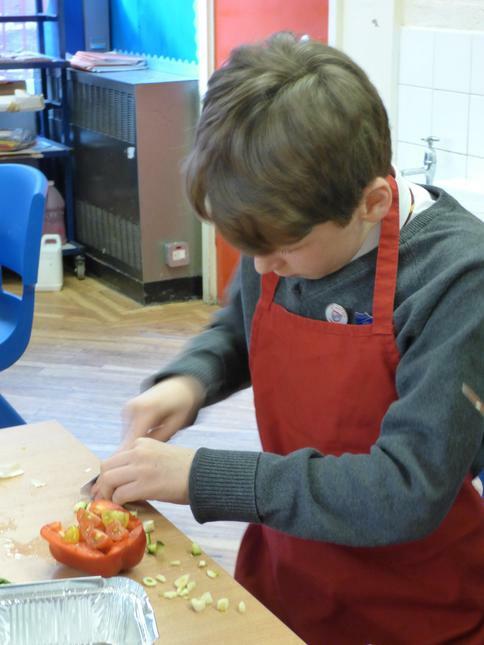 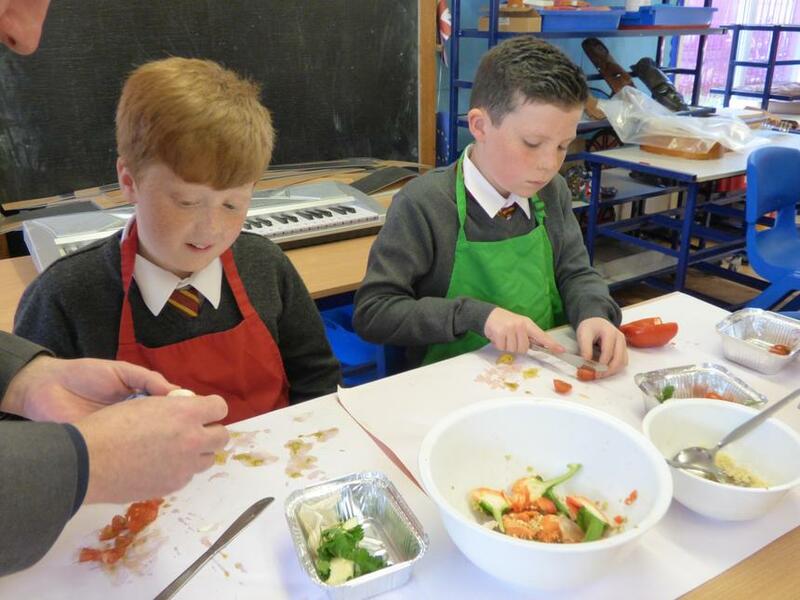 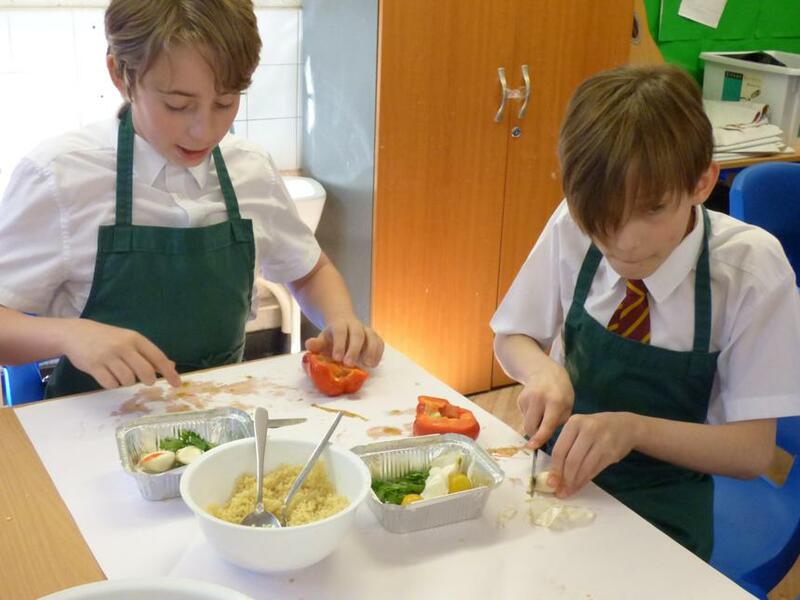 School was filled with the aroma of Spanish tapas as Years 4 and 6 worked on their cookery skills to make 'pimientos rellenados' (stuffed peppers). 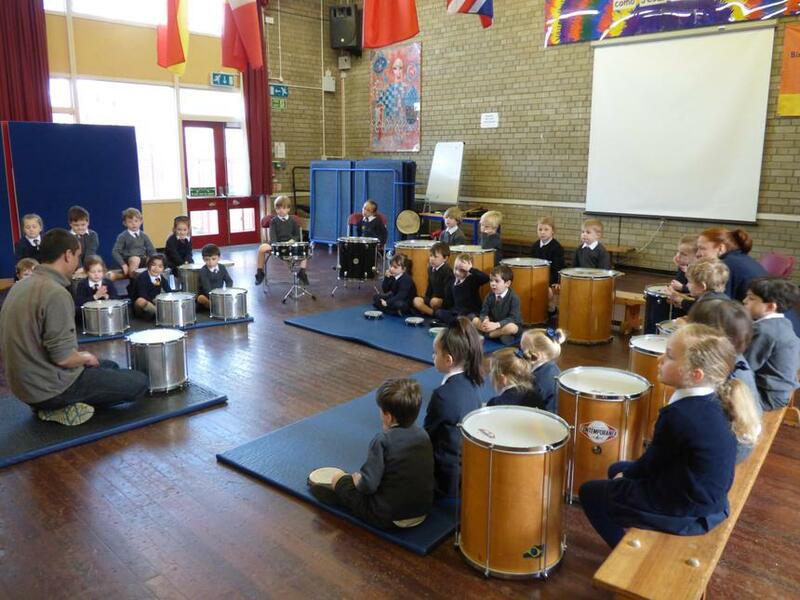 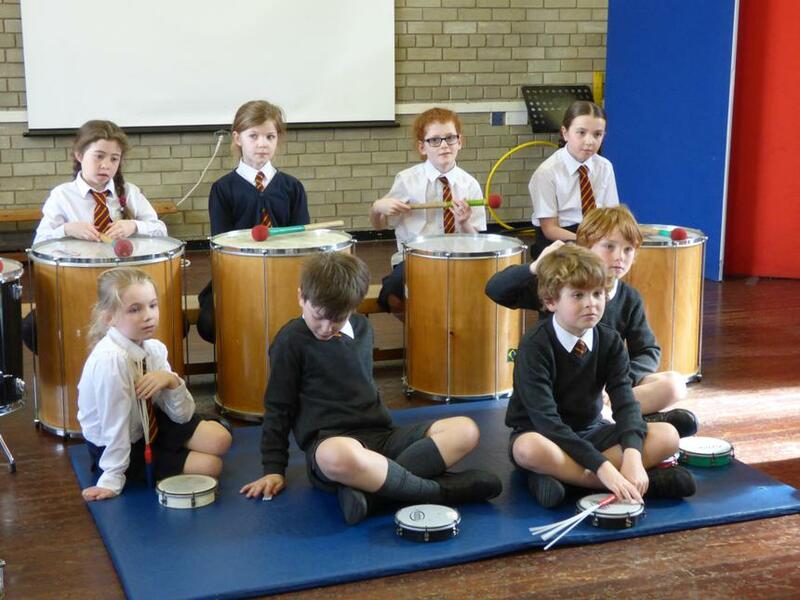 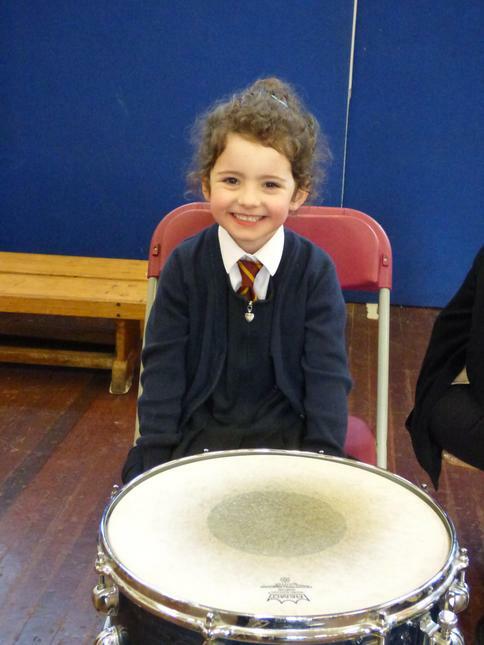 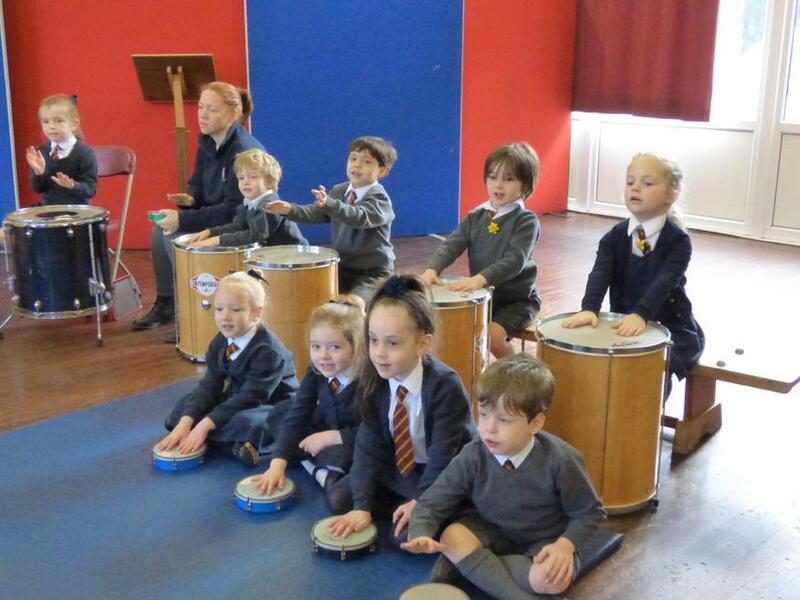 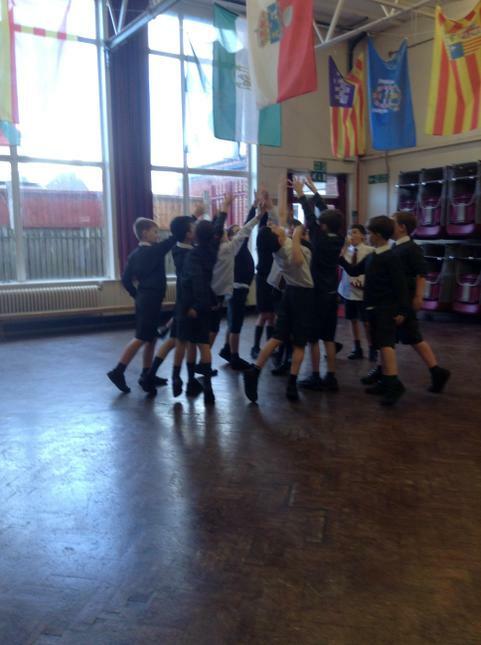 EYFS, years 1, 3 and 6 took part in Samba drumming workshops, learning the beats and pattern of Hispanic drumming. 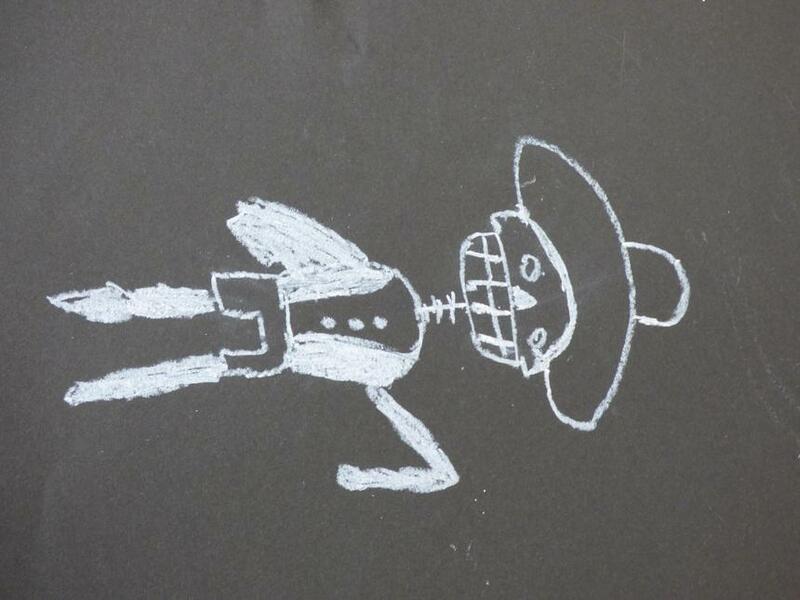 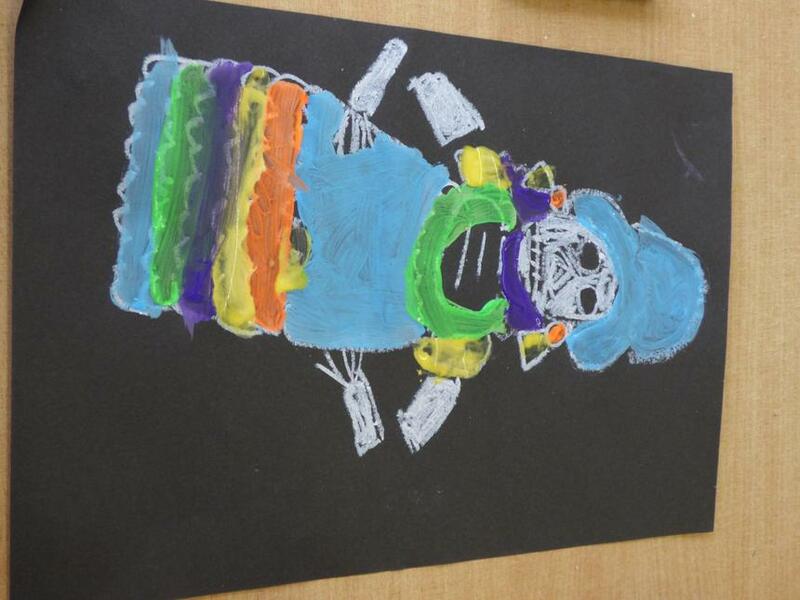 Our favourite artist, Mrs Daniels, came to deliver Hispanic Art workshops. 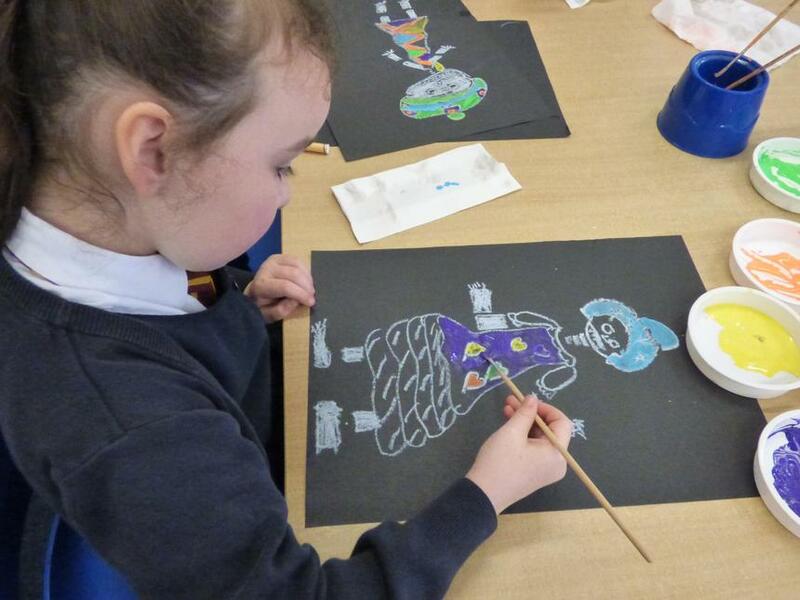 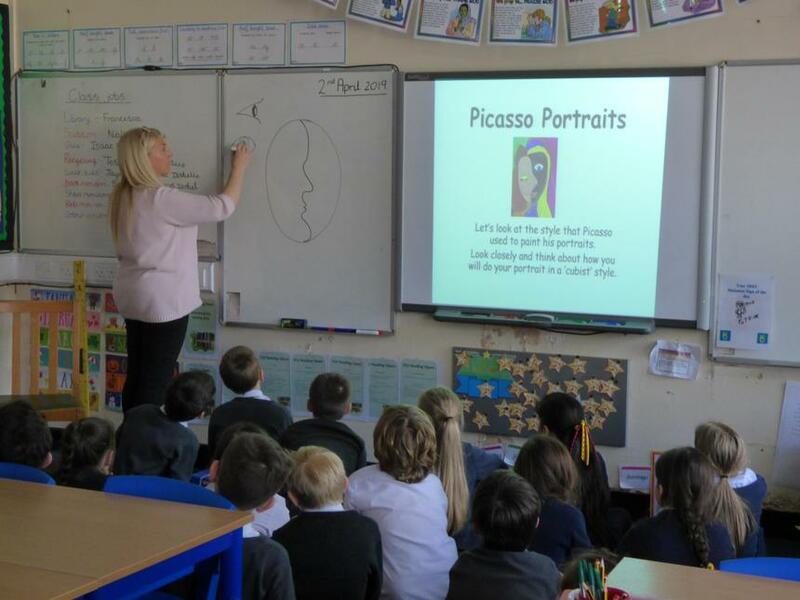 Year 2 completed art work based around 'El dia de los muertos' and Year 3 looked at the artist Picasso and completed art work based on pieces of this famous Spanish artist. 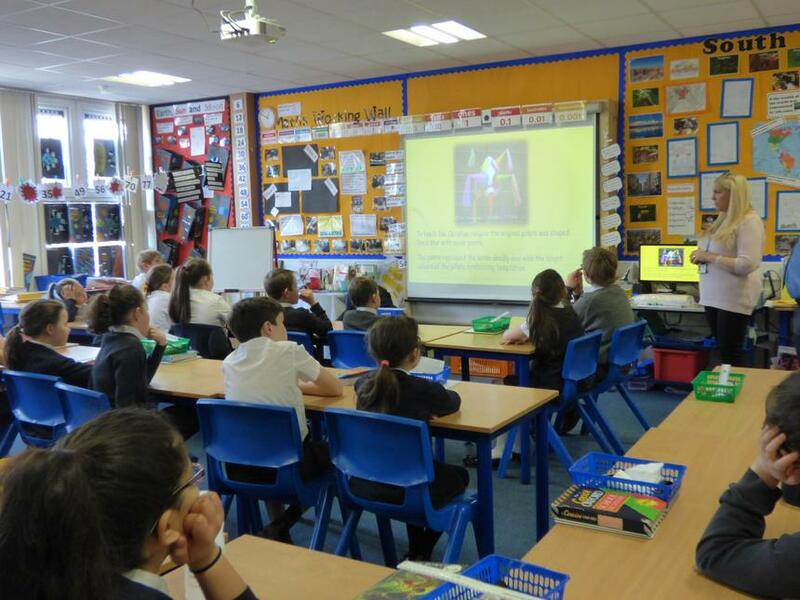 Year 5 have learnt all about the fascinating history of pinatas, their religious links and the children have all made their own pinata.